Smart, witty, sutble, Ant-Man is bringing new life to this classic character. The series continues to be a serenely humorous story, with some real laugh-out-loud moments from writer Nick Spencer. I couldn't help but smile as I read this issue. 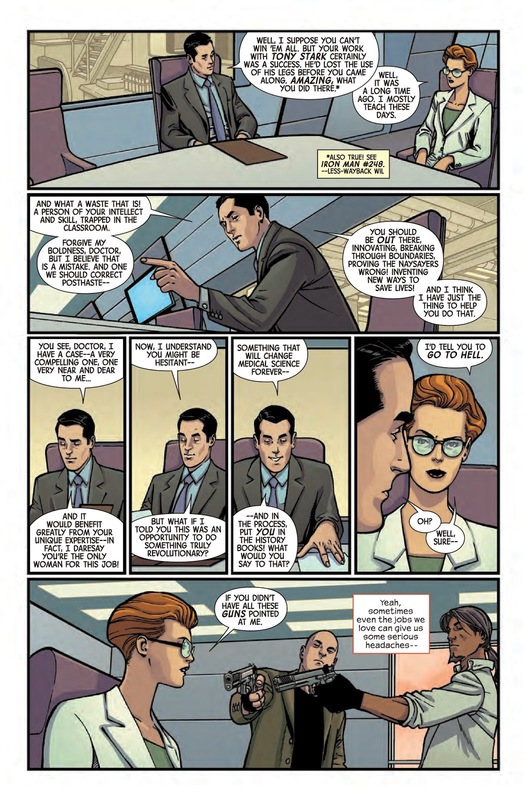 In a recent interview, Marvel Editor-in-Chief Alexo Alonso called Ant-Man a dramedy, highlighting it as among a new wave of comics that take serious superhero stories from a new or different lighthearted approach and are reaching audiences through this unique style. 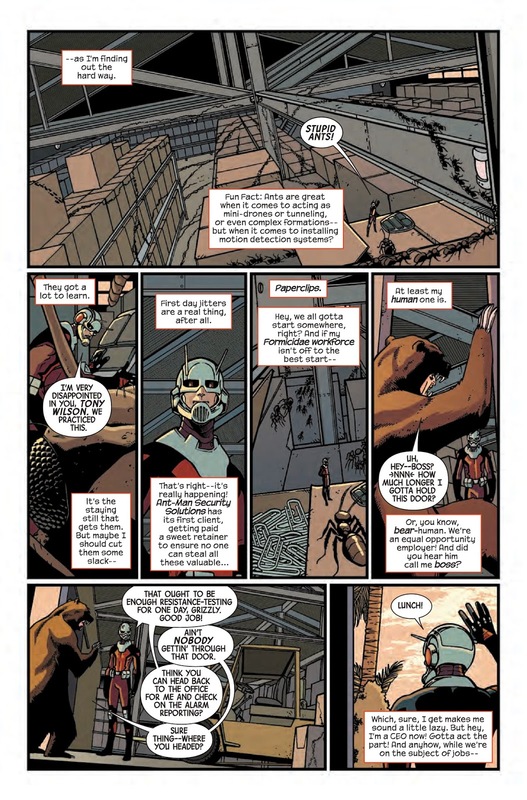 The strong family related motives of Scott Lang continue to help center the story and plot, giving readers a reason to care about the central characters. Spencer weaves his magic as he strives to convince us of the relevance of Ant-Man. In achieving this, Spencer is practically stating that the characters and this book are central to the B-List underdog roster that Marvel is peddling as their hip and new dynamically diverse universe. Don't take this for an understatement; this approach matters and is proving successful. Spencer is exceptional at story setup and closure. With each issue, and especially apparent in this one, he introduces readers to the story's subplot at the outset and brings it back to the fore in the close. While the main plot is a rollicking fun read, the seeds for an ongoing story and a hook to the next issue have been well planted. This continuity will help pull audiences back time and again to Ant-Man. Taking a road less traveled, Spencer make his antagonists very chummy in terms of their relationship with the central character. We have yet to see a real villain rise to challenge Lang, but this might not be too far away. In this fashion it is great to see characters like Grizzly and Taskmaster really take a new lease on life in the Marvel experience. 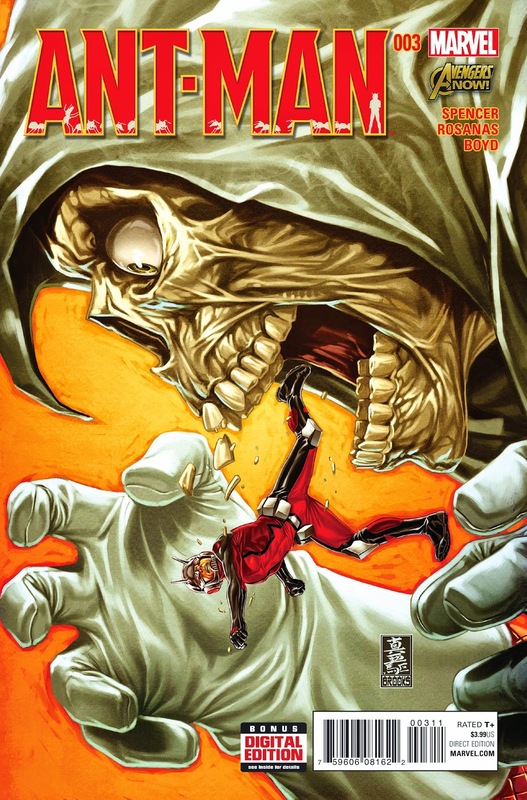 With Spencer returning to the core tenants of humor and family for Scott Lang, the consistency of writing helps Ant-Man stake a claim for any willing pull list. A worthwhile read at any point, this issue was a highlight because of the witticisms between Lang and his "arch-enemy" Taskmaster. The quick rapport between the villain and hero was classic and simply a joy to read, matched by the supreme artistic talents of Ramon Rosanas and Jordan Boyd. Rosanas showcases a clean style, ensuring the pencils with a consistent ink line that brings everything to the fore on the pages. The approach isn't in-your-face exploding art but matches Spencer's story beats well. On top of this, Boyd's colors are flexible enough to set the tone and feel with what that art depicts in each panel. 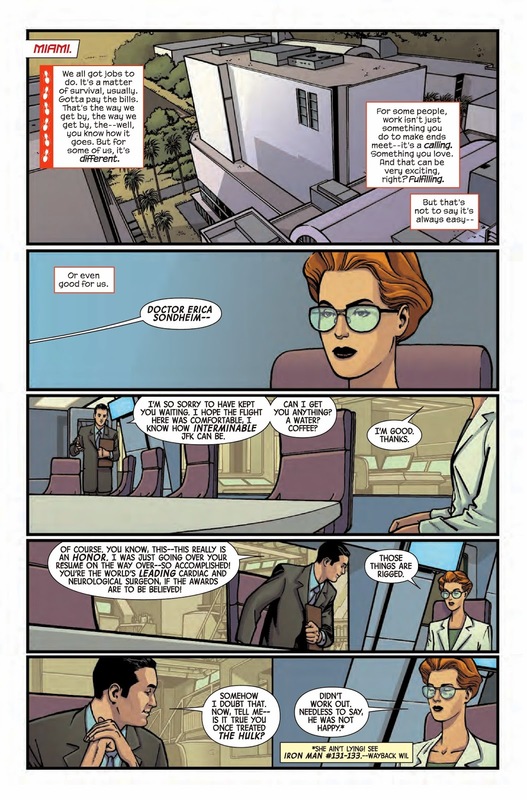 To maximize the sense of space, both on the page and in the issue, the creative team uses a well tried and tested convention of comics and motion. The panel-to-panel transition for action scenes skips steps to speed the story along, sometimes showing awkward character poses, but making the reading experience more efficient. To offset this the choice of angle or shot by the artists ensures a dynamic pace is achieved without forgoing the overall feel of the story. So Fan-person, if you want a sit down, laugh-your-socks-off, modern and self deprecating comic, look no further than Ant-Man. This is a great start to the series and well worth picking up now; it's only three issues in. We will see how "Secret Wars" affects the flow of the series, but get in now while the going is good. Then come right back here and and tell us what you thought of the book, by leaving a comment below or on our Facebook or Twitter and make sure you come back next time for the next installment of Ant-Man.